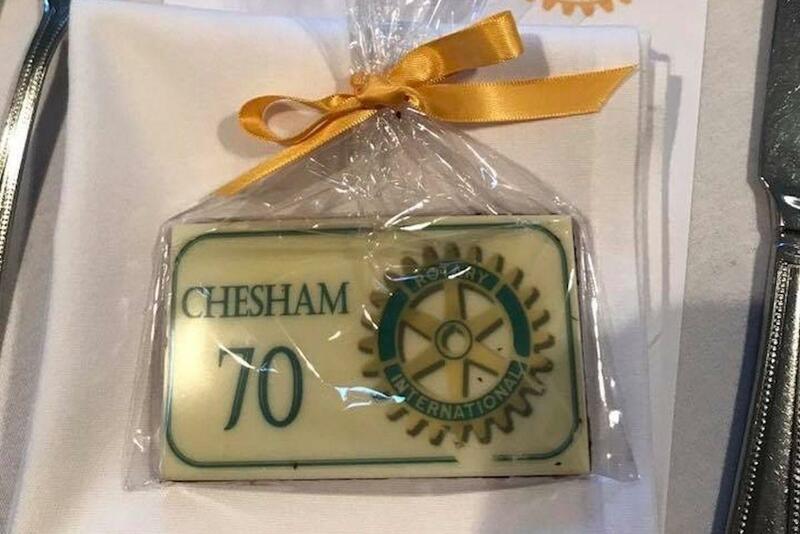 On Saturday the 23rd September the club celebrated the 70th anniversary of the grant of its Charter. 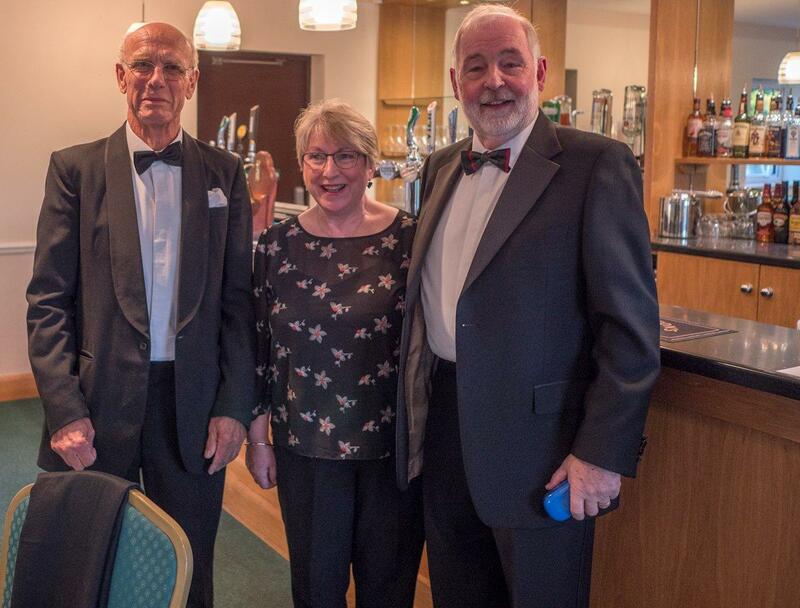 The black tie dinner was attended by 82 members and guests including, our local MP Cheryl Gillan, the Chesham Mayor Emily Culverhouse and District Governor Cheryl Law. 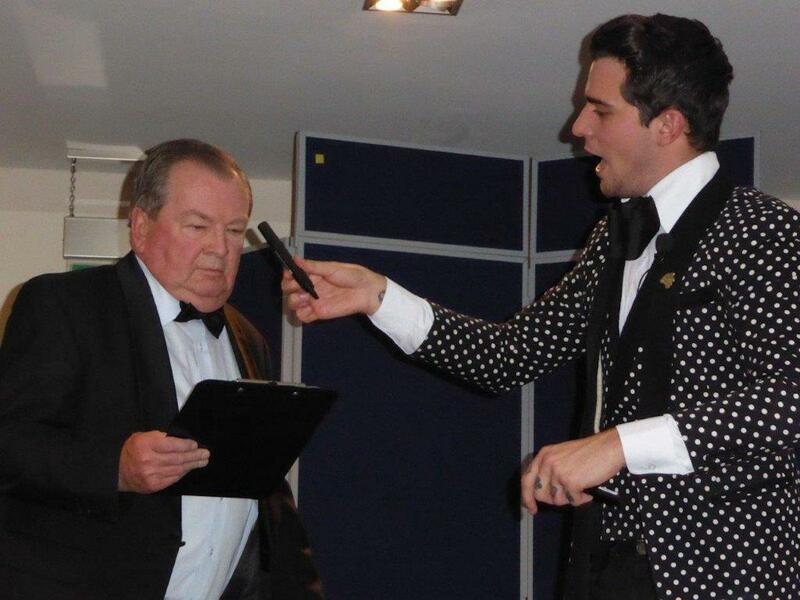 President Jon King presided over the event and 'entertainment' consisted of a humourous review, in the form of a 'Two Ronnies' sketch, of the club's activities over 70 years and following a three course dinner the magician Dee Riley amazed those present with his sleight of hand and mind reading skills. A good time was had by all.